Earlier this year, I moved with my family from Tokyo to a city just outside Himeji. A city of 500,000 people, Himeji has a population similar to Copenhagen. It is the second largest city in Hyogo Prefecture, which has a population of about 5 million people. This happens to be about the same size as Denmark’s population. Himejians eat lots of almond butter but not so much Lurpak butter though. 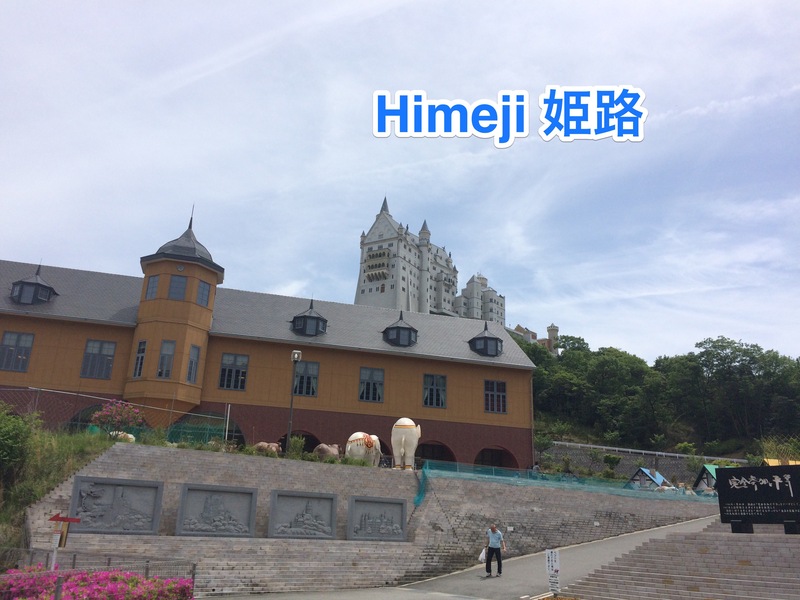 But recently, I was faced with a new choice between Himeji and Tokyo. These two cities host a full marathon on the same day in 2017: February 26th. I applied for both races because they are oversubscribed and hold a lottery to decide who can run. I wanted to run one of them and decided to let fate decide which. 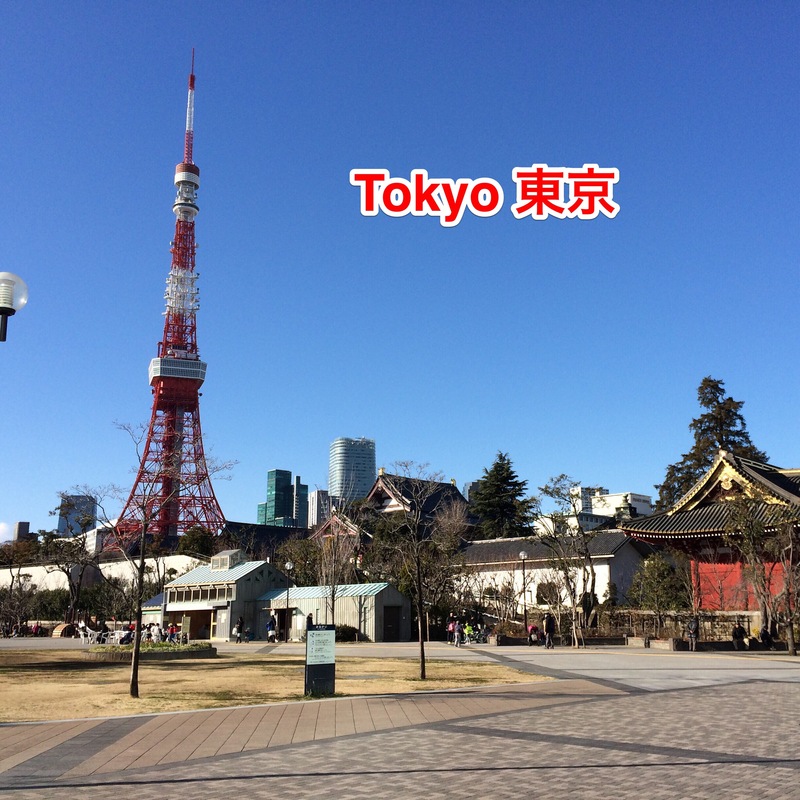 Tokyo Marathon had a subscription rate approximately twelve times the 35,000+ that can actually run the race. Even a vast city such as Tokyo has to limit the number of runners that can navigate the narrow streets at the start. When I last ran the race in 2014, I was in C block (the third section from the front) but it still took me ten minutes from the gun to get over the start line. That year, I foolishly paid a whopping 100,000 yen (I had more money than sense then) to enter as a charity runner, though I have to say it was worth the experience, and the money went to support the rebuilding efforts in Tohoku (northern Japan) after the 2011 earthquake. To be honest, I didn’t expect to get accepted although they do say that gaikokujin have a higher chance than native Japanese. Since 2014, I entered as a regular runner and failed to get in twice. So this was third time lucky! 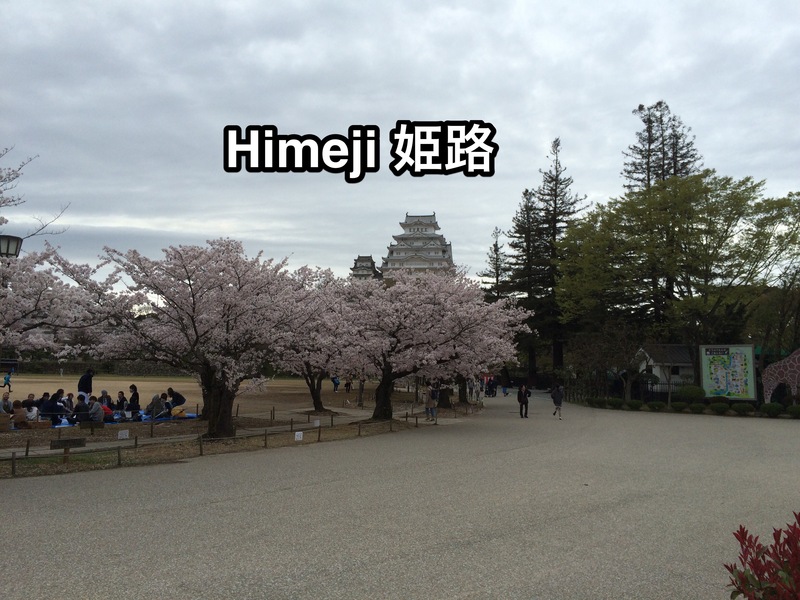 Himeji Marathon is my local race and has a beautiful castle. It would be a great opportunity to get to know the city a little better. 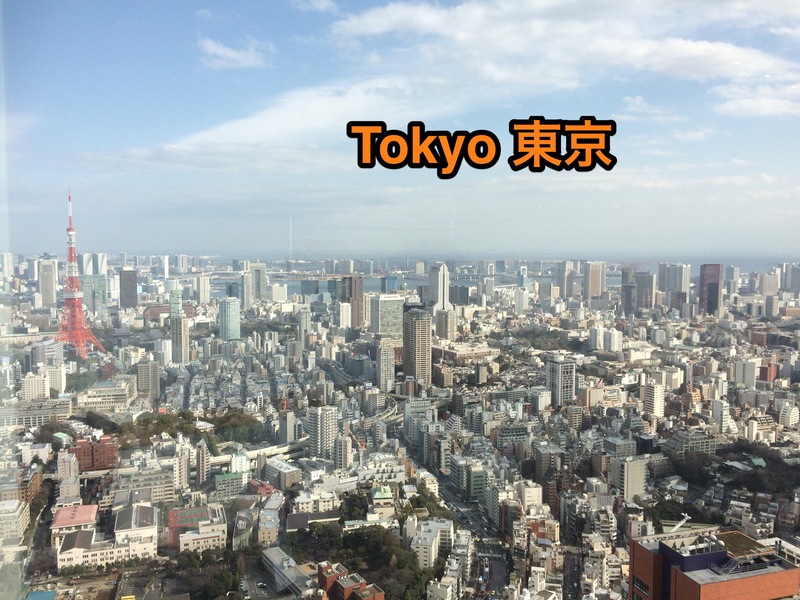 Having lived in Tokyo on and off for 11 years, I’ve had my fill of living there. I would definitely choose Himeji any day to live! Definitely I will run Himeji in 2018!